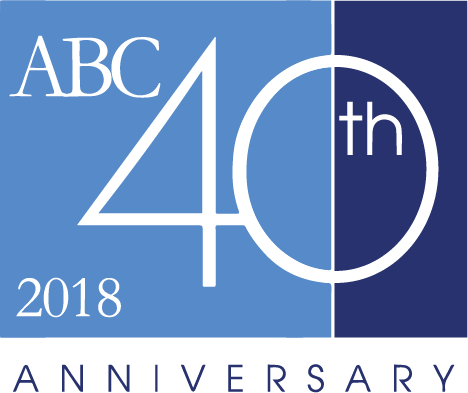 For 40 years, ABC Global Services has delivered personalized service and technology that help travel agencies and TMCs run their businesses. Over time, we’ve grown to provide the leading hotel program and other services to over 11,000 agency locations around the world. Our agency clients range from large TMCs and agency groups to independent travel professionals. We have spent decades cultivating relationships with hotels and other industry suppliers to gain access to the best rates and exclusive offerings for our clients and the best in class online hotel booking tool for independent travel professionals. At our core, ABC is dedicated to providing services to travel agents that help them and their clients be more efficient, improve their margins and boost client satisfaction. Our dedicated business development team focuses on relationship and support, and their ability to work with clients to meet their specific needs is unmatched in the industry.